Longannet was a 2,400 MW power station on the north bank of the Firth of Forth in Scotland. 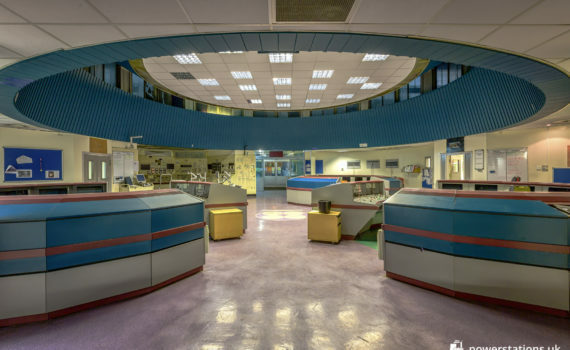 The stations four units were commissioned around 1972 and the power station closed in 2016. 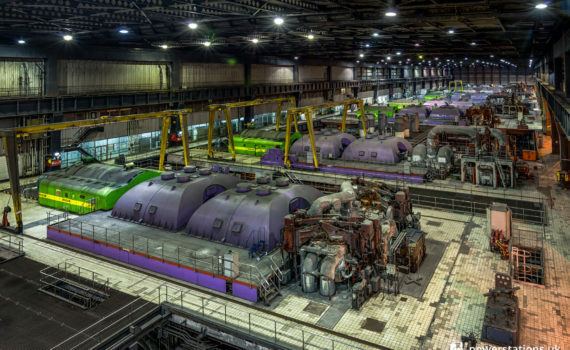 The turbine hall at Longannet housed four cross-compound generating units arranged in eight turbine lines. 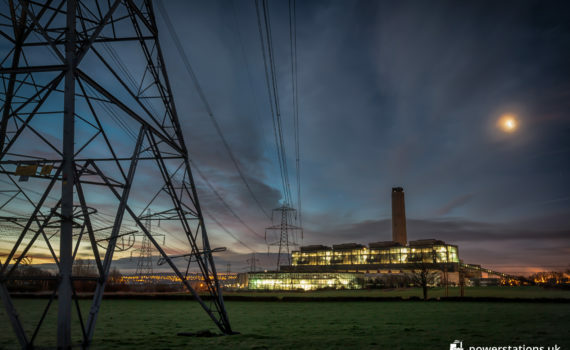 Each English Electric / GEC unit had a total capacity of 600 MW. 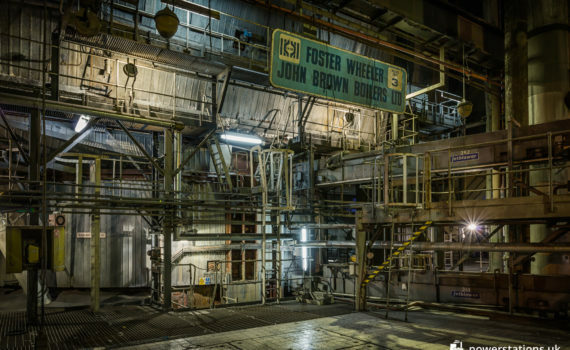 The boiler house at Longannet contains four boilers manufactured by Foster Wheeler John Brown. The control room at Longannet had been upgraded with APACS control system. 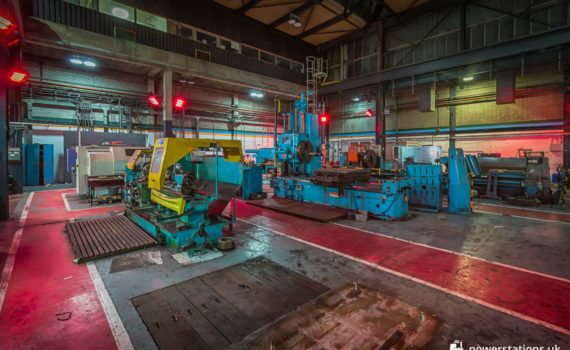 The workshops at Longannet were quite expansive and well equipped with various machines for metalworking.